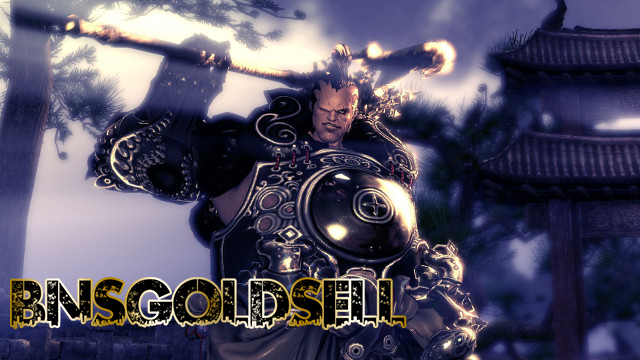 There are a total of seven classes in Blade & Soul, which of them have a distinct taste. This guide is to help players find the right class. Blade Dancer has high mobility, high AoE and effective ranged attacks. But it is weak in moderating single target damage, and it is easy to lose potency in longer battles. If you are are players who seek a hybrid class that can stay engaged with enemies at melee or range with flashy. As it has high area of effect attacks, you can enjoy fabulous Blade Dancer which is a mixture of the elemental-oriented play of the Force Master and the high-speed sword attacks of Blade Master. It is a versatile class with beautiful moves that leave enemies in awe. Assassin can trigger high burst damage with high mobility. And it can choose battles by using stealth. However, it has low defense and requires high attentiveness to get positive result. If you are players who enjoy Thief-oriented classes or Rogue, you will like Assassin for its outstanding burst damage, quickness and unique ability to stealth. The Assassin is the only class class that can stealth and surprise opponents with an onslaught of decisive attacks. It is good at punishing low-armored opponents who are out of position. Blade Master has high parry and evasion, and strong counters. Its stances can provide means for adjustment. However, it relies on sustain with low burst damage throughput and low armor results in difficult active tank playstyle. 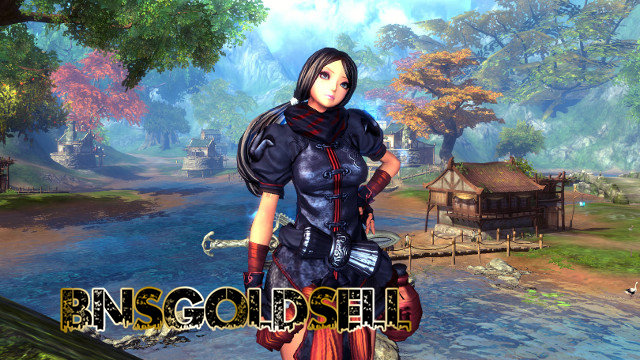 If you want to buy cheap Blade and Soul gold, BNSGoldSell promises fast delivery and safe transaction. 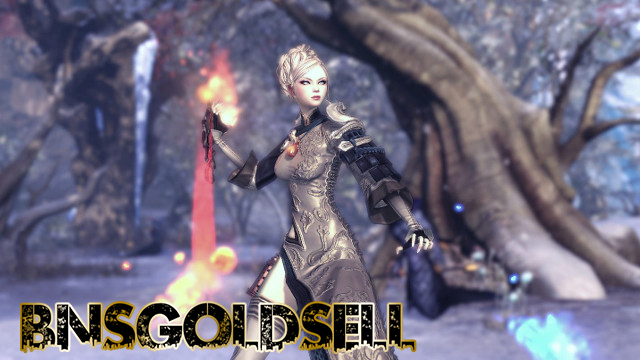 If you are players who like deflecting attacks to keep themselves alive while they deal steady damage to foes that enjoy heading into the fray as a Blade Master. Blade Masters have pain dealing with for melee classes who can punish enemies with high burst. Luckily, their evasion, parry and counter can reward quick reflexes with battle-altering moments. Force Master has high control, ranged attacks and moderate damage. But it has quite low natural defense, which makes it needs attentive kiting to keep alive when targeted. If you are players who like playing Mage classes without relying on a pet, you will enjoy a lot of fun to be a Force Master. Force Masters can redirect attention away from themselves and control enemies in a way that dampens their potency. Once positioned well, they can kept form harm’s way that they give their comrades a desirable advantage. Destroyer has high control and defense, and moderate AoE. But it has low, slow single target damage throughput. If you are players who like controlling the battlefield with stuns and grabs, you can enjoy stomping around as the Destroyers. Since Destroyers have a unique toolkit which allows them to head into battle, they can control the position of opponents and stay alive as long as possible through passive defense. Their comrades value them for their unequaled melee-range utility. Kung-Fu Master has high speed and evasion, proficient single target and its counters can provide powerful sustain. However, it needs extreme attentiveness to get positive results with low AoE. If you are players who like high skillcap, or fast speed classes, you can enjoy fist-oriented gameplay to be a Kung-Fu Masters. Kung-Fu master is good at overpowering opponents through sheer quickness using counters. 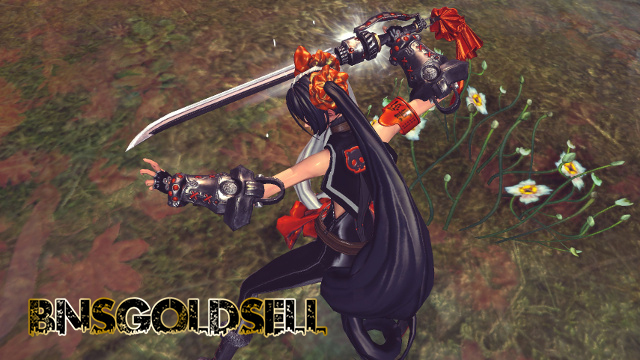 As we all known, it is the most difficult class in playing well in Blade and Soul. Summoner has moderate control and survivability, and strong support. However, it relies on pet and has low damage. If you are players who like pet classes or want to find a low skill skillcap, you can enjoy a lot of fun to be Summoners. 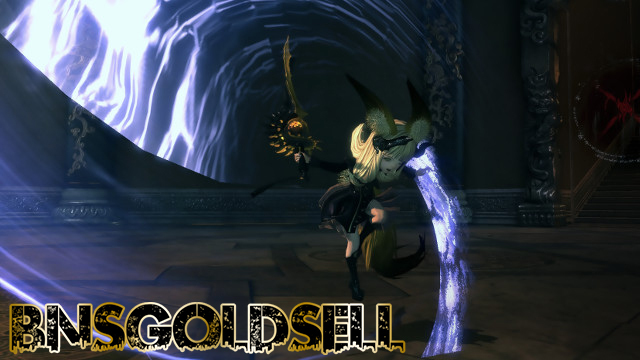 As it relies on a pet and several ranged attacks, it is easy to fell opponents.